Who are the Young Dentist’s Council? Toothache – what shall I do? What does a Tooth look like? This tool has been developed to assist dental practitioners to understand the impact of practice costs and productivity on pricing and profitability in individual practices and under various scenarios. The tool is based on a recognised cost accounting approach, known as Activity Based Costing (ABC) and the aim of the tool is to allow practitioners a better understanding of their practice. Please note that this is an Excel-based tool, and you will need to have Excel version 2010 or later installed on the computer that you will use for the tool. Following your purchase, your membership status will be verified and you will then be provided with an access code with which to open the tool. The access code provided will secure your licence against the IP address of the computer chosen for the download and it is therefore not transferable to any other computer. Additional copies of the tool will need to be purchased at the same price as the original tool. 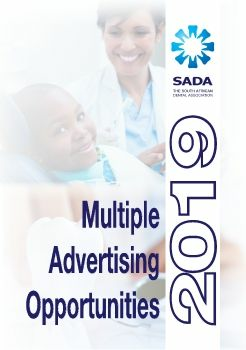 ONLY SADA Members who have purchased Advisory add-on Module will qualify for a reduced fee for D-CALC.